Originally from Salford, I moved to Hastings over 10 years ago. 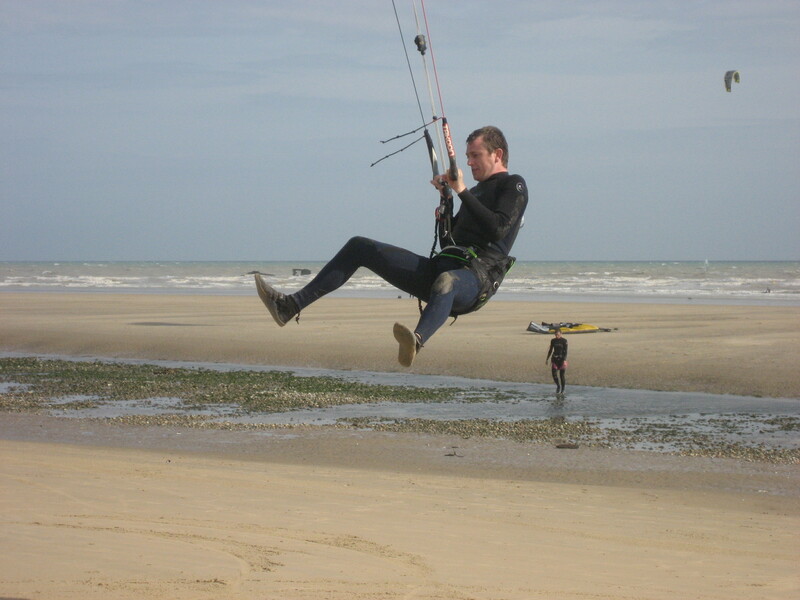 Having taken up kite surfing and family life here, the beach is an extremely important part of my life. Having experienced the direct impact of beach pollution with one of my children, I wanted to do something to help protect the waters that surround and support our community. 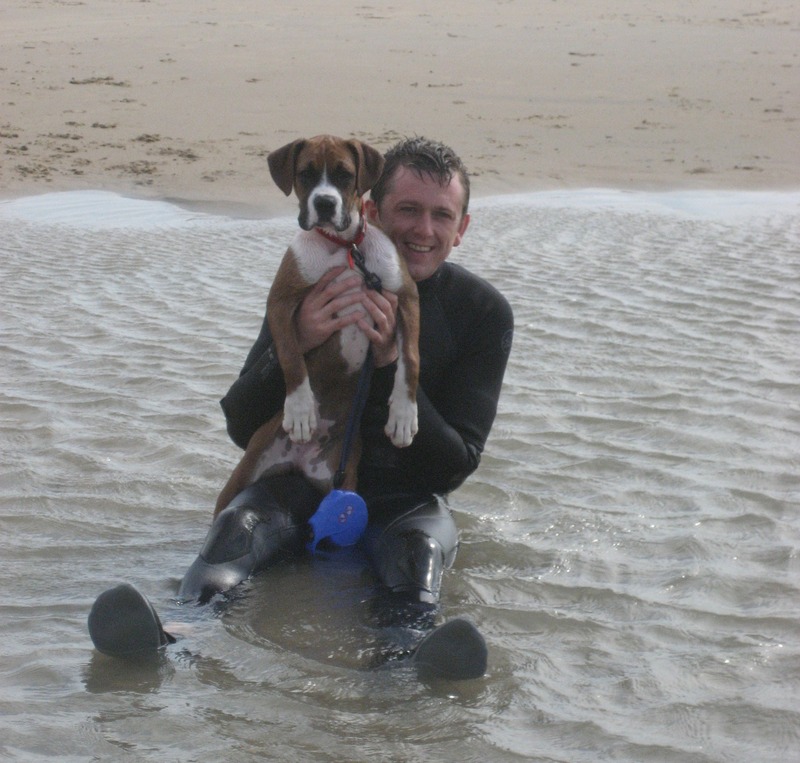 I love the beach, love the seaside and think it should be there for everyone.